Following on from last weeks ‘how to choose the perfect honeymoon‘ we bring you pt. 2, which offers some other amazing honeymoon places and giving you some great tips on what to do in each of the destinations. Back to the brilliant Lekker Adventures team. The rocky shores of the Italian Riviera belong in the pages of a romance novel. The Cinque Terre — as the stretch of five towns is called — is located in northern Italy between Pisa and Genoa. 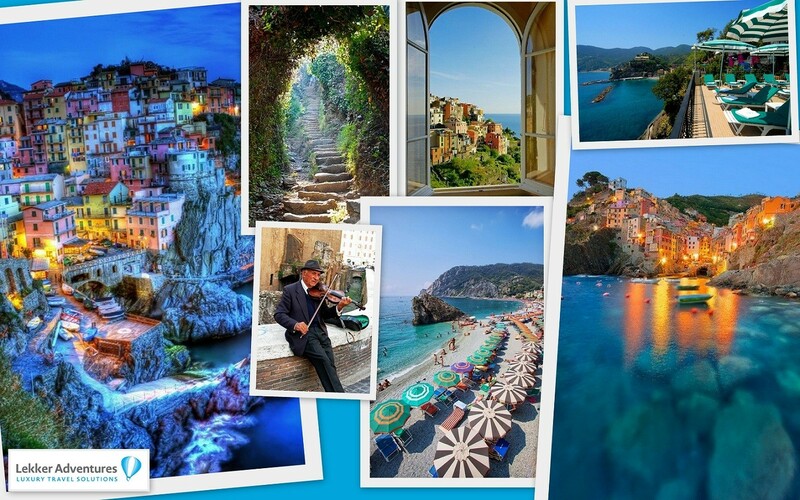 With its unique blend of historical and colourful hillside towns, gorgeous beaches, sun-drenched vineyards, hiking trails, fantastic restaurants, and fabulous water sports, the Cinque Terre is an ideal getaway for couples seeking a complete escape and a honeymoon that will be remembered forever. The five villages – with their pastel-coloured homes seemingly stacked on top of each other – and surrounding hillsides are all part of the Cinque Terre National Park. The region is easy going, traffic-free, and doesn’t feature any touristy museums. Quite simply, it’s a perfect destination to take it all in and unwind. There is just sun, sea, sand (well pebbles), wine, swimming, hiking, and pure, unadulterated Italy. We personally love that cars aren’t allowed, so couples will take local trains or ferries to go from town to town—or walk one of the spectacular trails that connect them. Leisure time is devoted to the passeggiata (evening stroll). After three days in town — sitting on a bench, gelato in hand, enjoying the endless “ciaos” and parade of neighbours — you will feel a part of the scene. Ecuador may be small compared to other South American countries, but it’s got a lot packed into its borders. It’s the gateway to the wildlife haven of the Galapagos and home to verdant green jungle and paradisiacal stretches of beach along the pacific coast, this is a place you’ll never forget. We recommend couples discover the capital city of Quito, before casting away aboard a deluxe yacht in this remote island archipelago. Awake from the luxury of your cabin and take a stroll along the beach amongst the lazy sea lions, blue footed boobies and sun-bathing iguanas plus many more endemic species! A volcanic archipelago of rugged lava flows, mountain grasslands and sandy beaches, the Galapagos Islands provide the perfect setting for a once in a lifetime, romantic honeymoon. We also suggest you continue the adventure to a romantic getaway high in the Andes to the colourful village of Banos where you can relax in style tucked away in a hill side retreat. Spend the days hiking to waterfalls, head out mountain biking or simply relax and enjoy luxury spa services. South Africa is breathtakingly beautiful and provides the perfect landscape for an unforgettable trip. It offers colourful and cosmopolitan cities, beautiful beaches, award-winning vineyards, diverse mountain ranges and world famous safaris. Where to go for your Honeymoon? The fact is you are spoilt for choice when it comes to South Africa. Our team have travelled the length and breadth of South Africa staying in the most romantic hideaways, trying out the best activities (and wines), and the key to putting together a South African honeymoon itinerary is choosing what to leave out. Our recommendation would be to blend the charm and culture of Cape Town and the Cape Winelands with the undiluted raw thrills of a Big 5 safari. Characterised by its untamed African bush, its magnificent coastline and bustling cities, South Africa makes for an ultimate getaway for couples seeking a romantic and unforgettable destination, which will cater for your every desire. Looking for a really unique and romantic winter honeymoon? Look no further than Iceland where between October and March you have the chance to experience the magical Northern Lights. Take in the culture of the vibrant capital, Reykjavik, with its plethora of art galleries, museums, theatres and opera house. Visit Vatnajakull, the largest glacier in Europe and relax at the end of the day in a warming geothermal pool. This land of hot springs, glaciers, lava fields and waterfalls is a nature lover‘s paradise, with an unspoiled and truly surreal landscape that inspires countless artists and photographers. For couples looking for a bit of adventure we recommend zooming across a glacier on a snow mobile, dive or snorkel between the continents and explore some of Iceland’s natural wonders – volcanoes, waterfalls and glaciers. 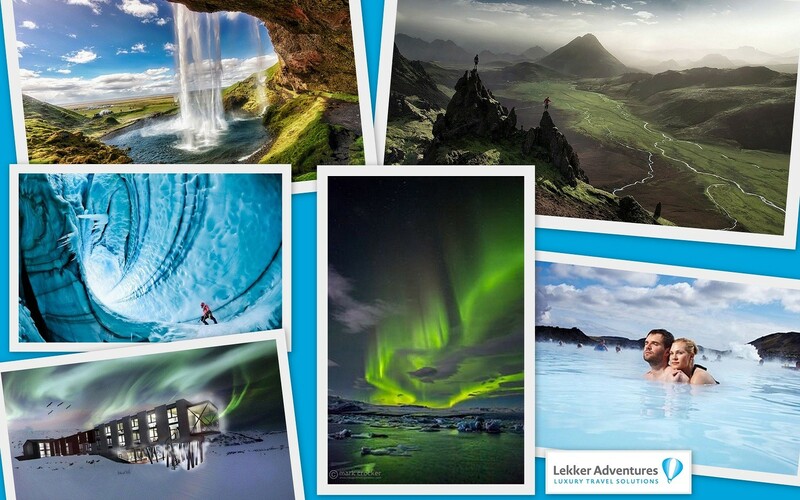 Whatever you do, a honeymoon in Iceland will be an unforgettable experience. Whether you are looking for a little inspiration (of which we have tons) or you know exactly the type of honeymoon you would like arranged, we know this is the most important holiday of your life and will ensure your every desire is met! 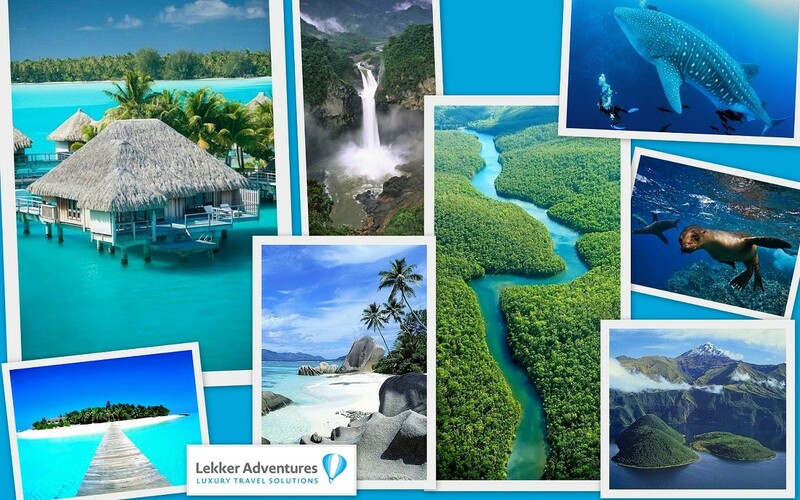 Lekker Adventures offer the global reach of a large travel company, with the bespoke experiences and quality customer service of a boutique business. Every detail is meticulously planned, and we not only arrange flights and hotels, we can also organise drivers, private guides, activities and unique local experiences based on your preferences. Our honeymoon experts are all seasoned travellers and have the inside scoop on the most memorable holidays. 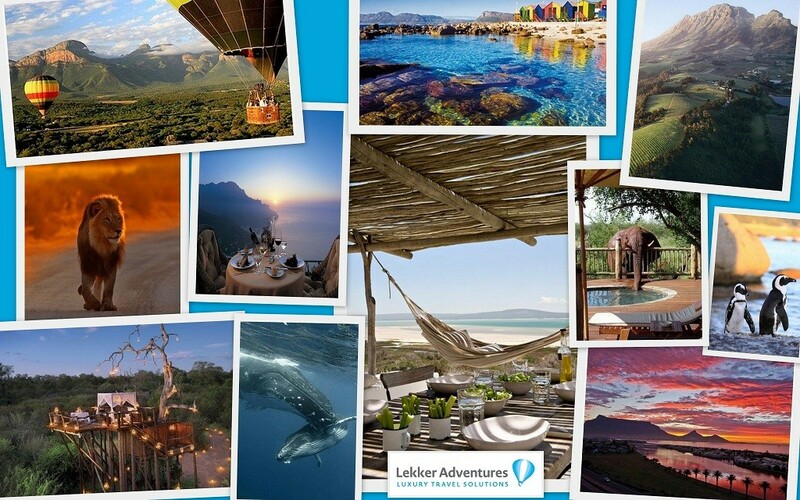 Another great article from the talents of the Lekker Adventures Team! So, with all this information, where would you go? I’m loving the sound of Iceland, as the idea of going to a hot springs and glacier on the same trip is amazing! Though I’ve always wanted to go to South Africa too. If it’s hard for me, I bet it’s hard for you. Any help, ask the experts. Thank you for popping by and love you all.